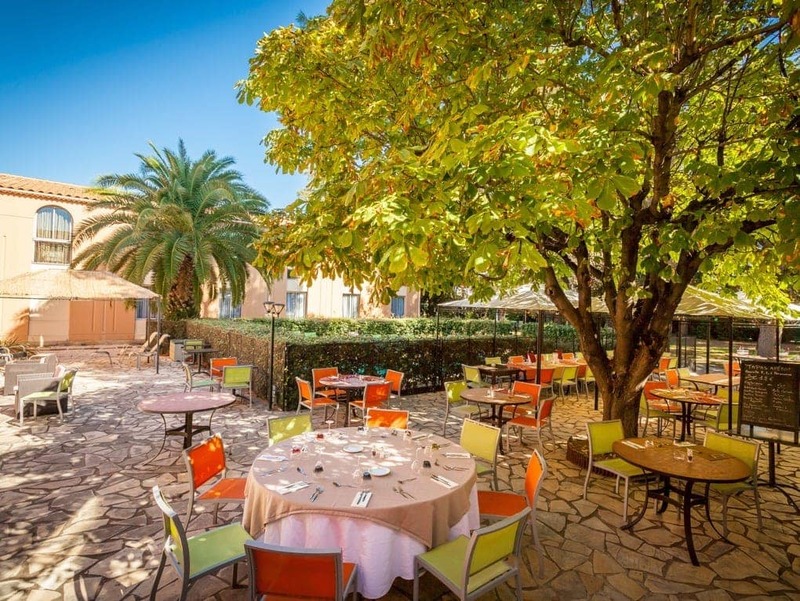 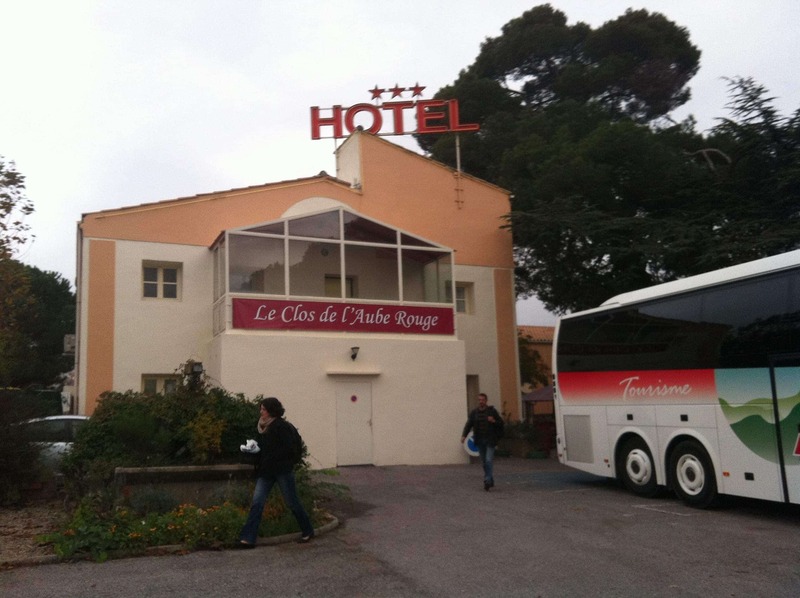 Le Clos de l’Aube Rouge offers a unique setting, both functional and welcoming vous, accessible directly with the tramway from the city center and the Saint-Roch TGV station. 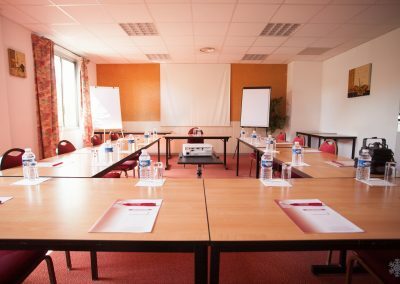 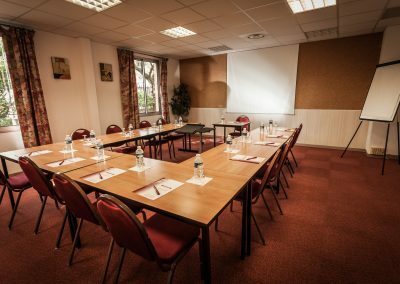 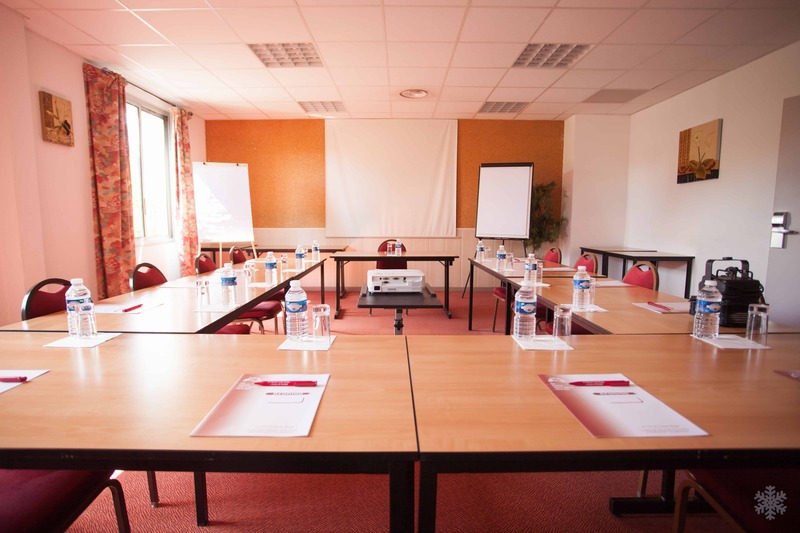 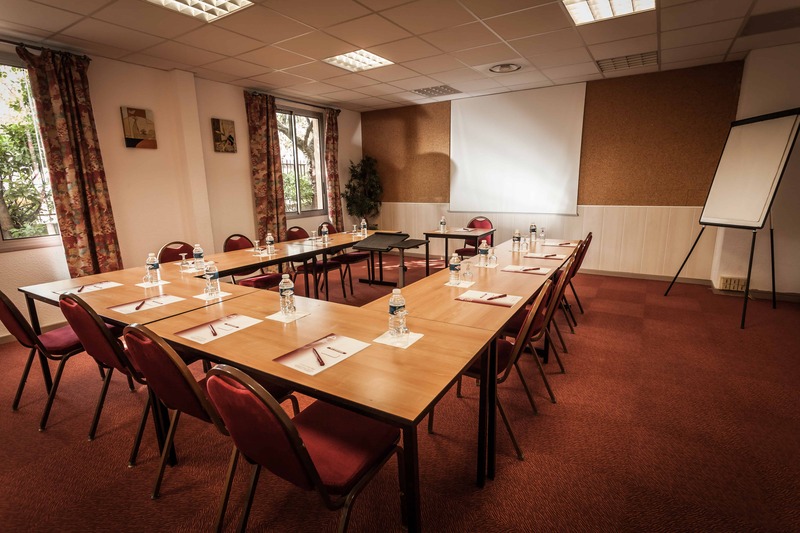 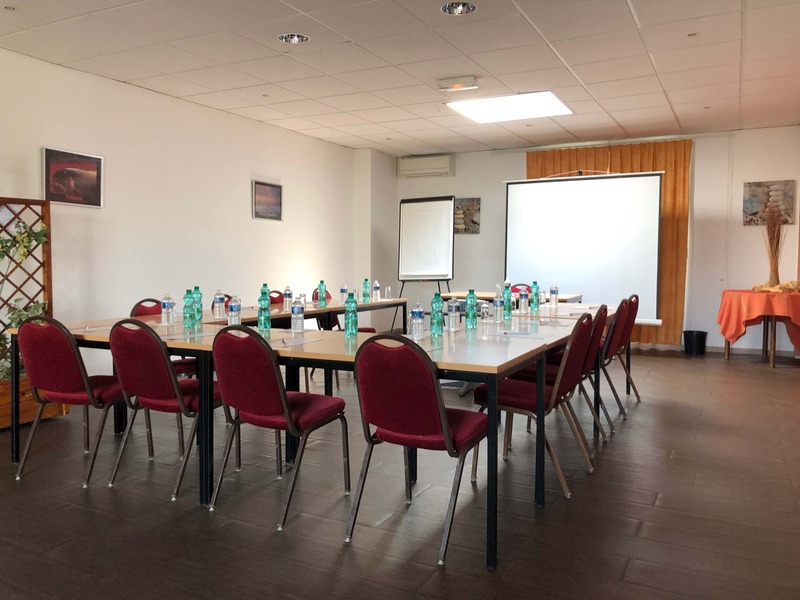 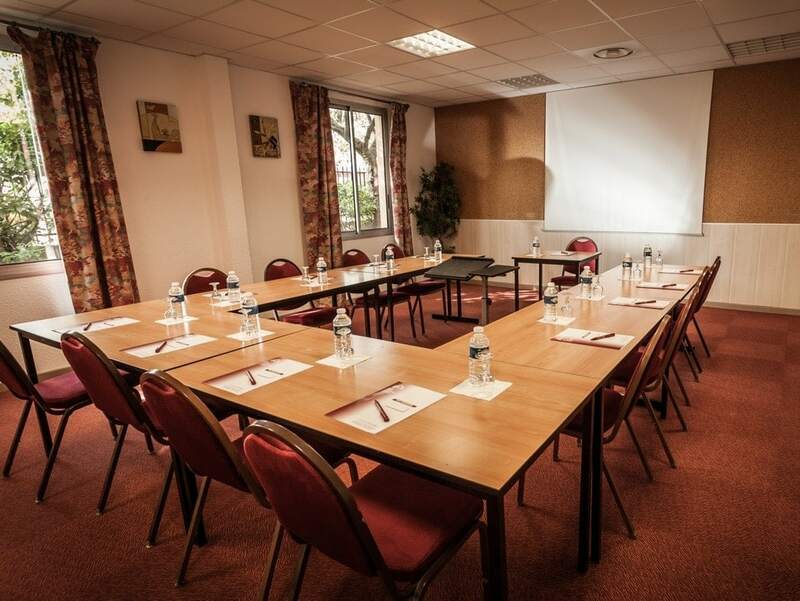 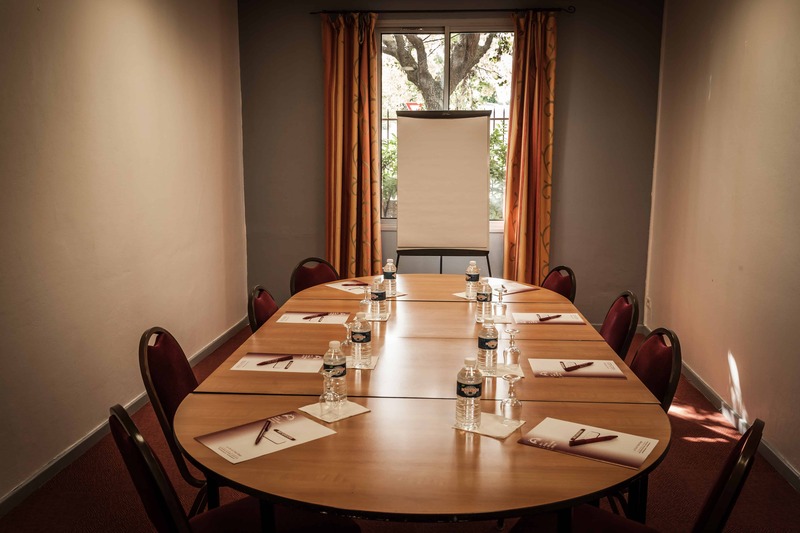 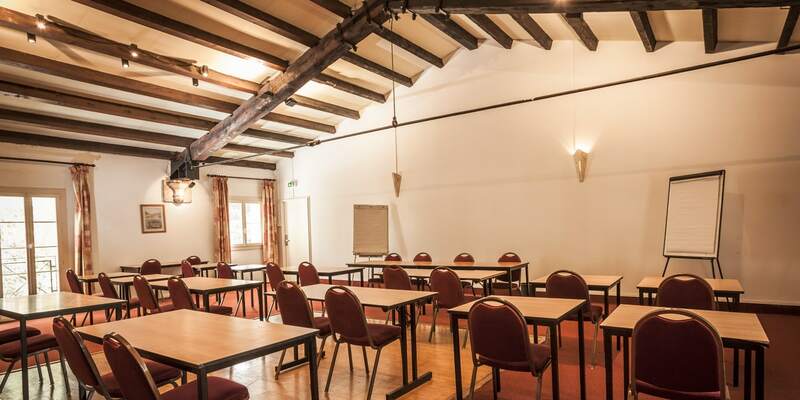 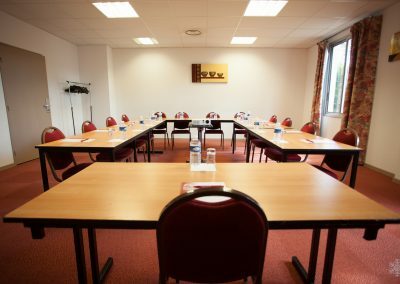 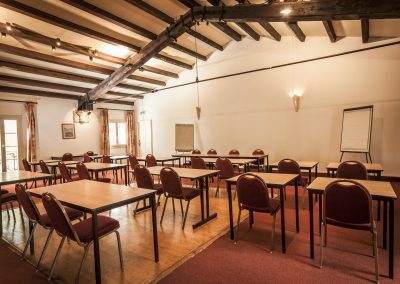 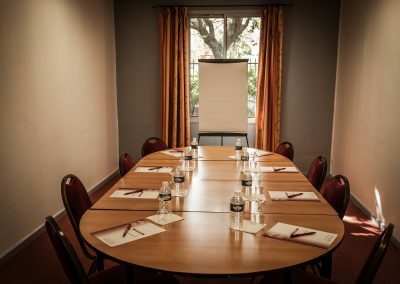 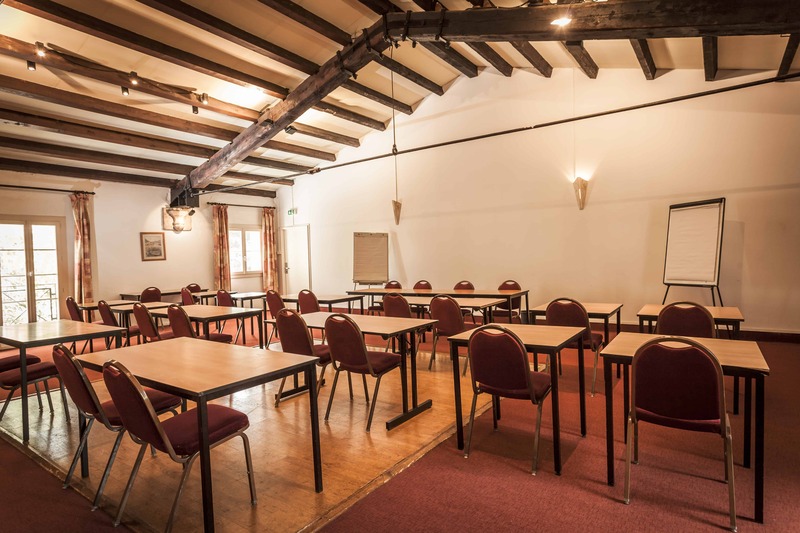 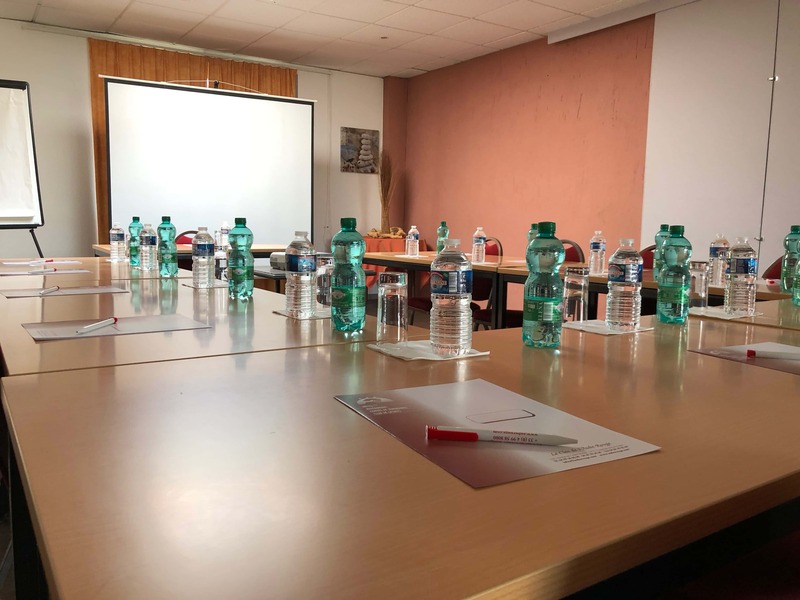 At your disposal, beside our seminar rooms, a *** hotel with 45 air-conditioned rooms, a gourmet restaurant and leisure and sport facilities. 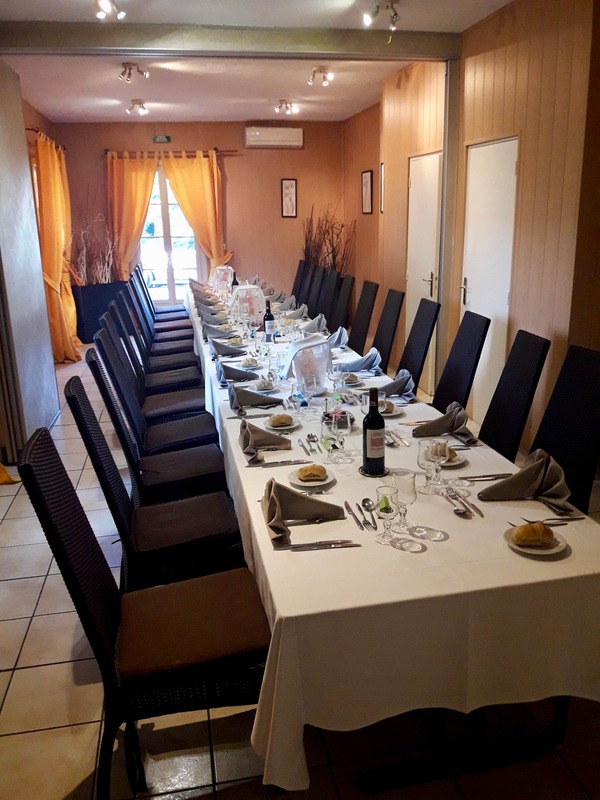 Our Chef and his team will make proposals adapted to your wishes (served or as a buffet). 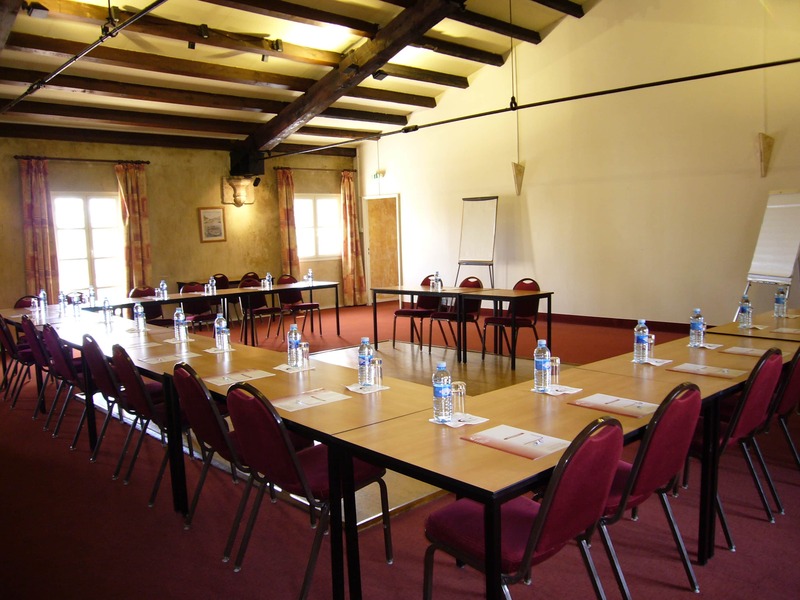 We can offer break times: coffee on arrival, standard, extra, regional or themed coffee break, that you can all experience on a sunny terrace or in the old farmhouse. 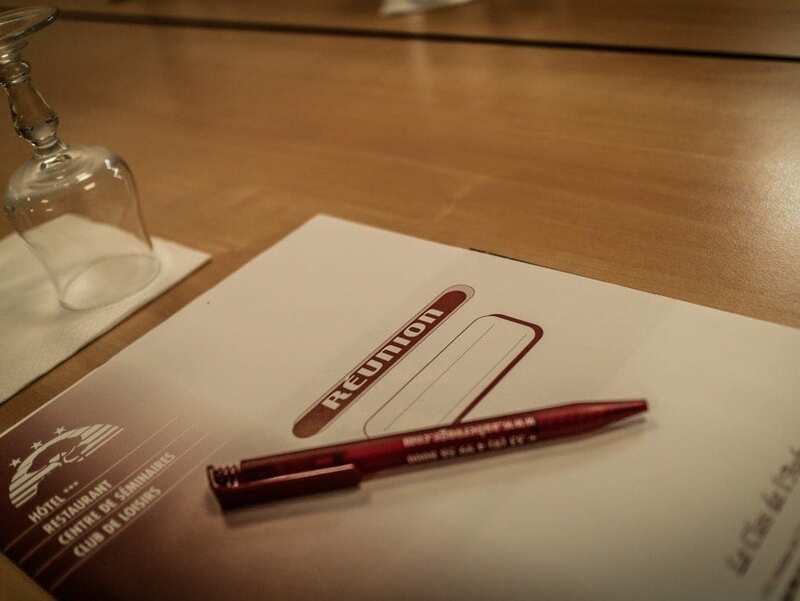 All our team is at your service to satisfy and accompany you and make sure your event is a success.